If you need help using this website or you have questions not answered here, please contact International Student Services. 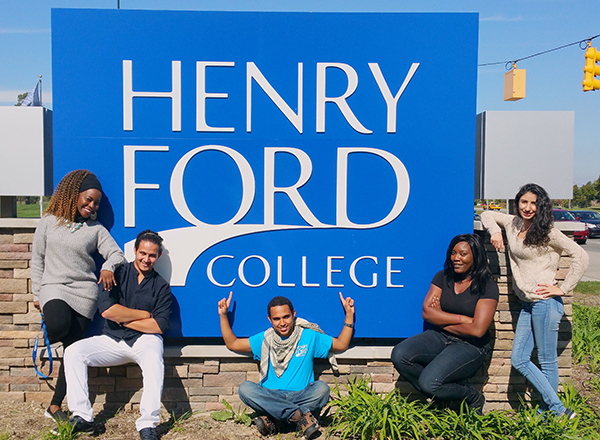 Henry Ford College works with many international students of different immigration statuses. Each status has unique requirements. Select your student type below for more information. If you are not sure of your student type, contact International Student Services. Are you a Canadian citizen interested in studying at HFC? Are you currently outside the US and interested in attending HFC on an F-1 student visa? Are you currently attending another institution on an F-1 Visa, and would like to transfer to HFC? Do you currently have a US Visa (other than F-1) and want to learn about your options to attend HFC? Henry Ford College (HFC) is located in Dearborn, Michigan. Known as the Great Lakes State, Michigan enjoys four seasons that include warm springs, hot summers, spectacular fall colors, and beautiful, sometimes cold, snowy winters. HFC is a unique and diverse campus! We welcome international students interested in studying in the United States. International Student Services is ready to help you apply, register for classes, and begin your studies. HFC is committed to providing a welcoming environment to all students, and we are dedicated to the principles of diversity and inclusion. Students from more than 40 countries attend HFC on an F-1 visa. The Cultural Friendship Program pairs international students at Henry Ford College with students, staff and faculty from the United States. Broaden your worldview and develop quality friendships on campus! The English Language Institute (ELI) offers instruction in American English language and culture. 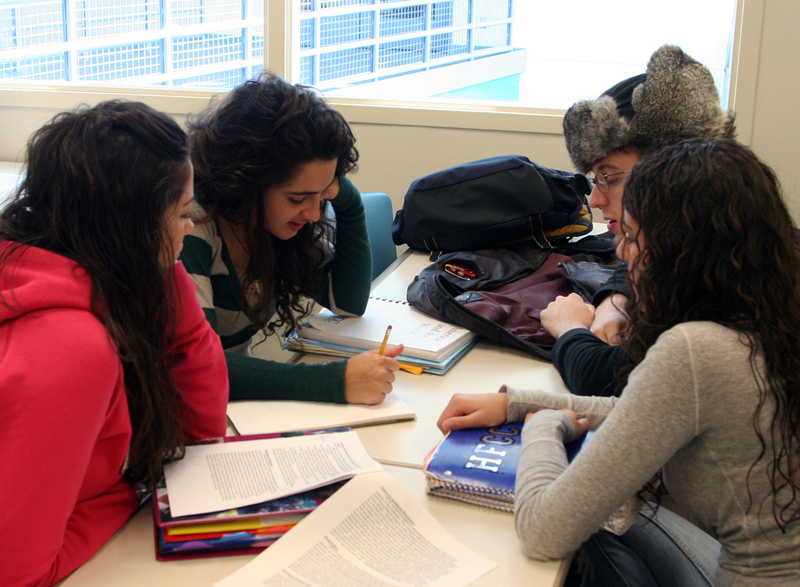 The ELI serves a diverse population to help students meet their English language goals. Explore our academic degree and certificate programs. The independently owned and operated Union at Dearborn is one option for students, offering fully furnished apartments in a variety of floor plans, and an all-inclusive utility package. Amenities include a 24-hour fitness center with yoga room, 24-hour computer lab, 24-hour marketplace, basketball court, and study lounges on every floor. The Union at Dearborn primarily houses students from our neighbor school, the University of Michigan Dearborn, but it also welcomes HFC residents. This information is provided solely as a service to HFC students. The Union is neither endorsed nor run by Henry Ford College. There are other housing options available in the surrounding areas. Our goal is your success. 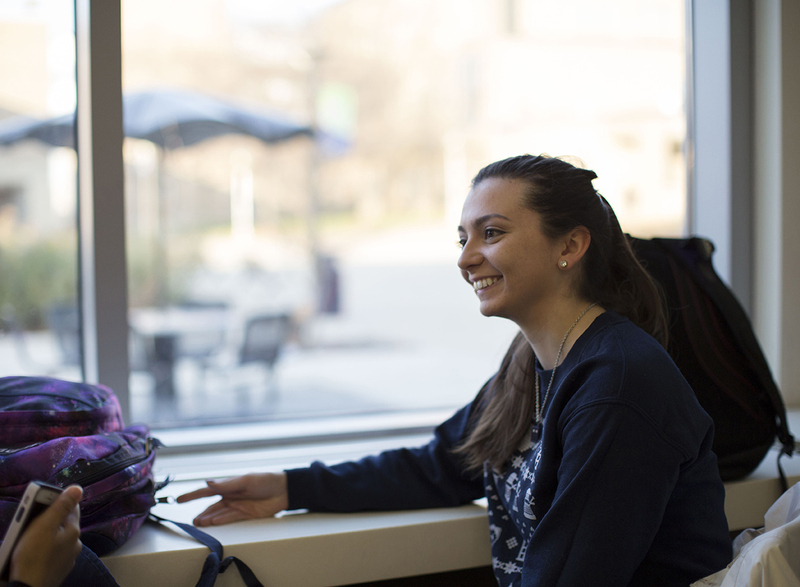 From selecting a career path that matches your interests and strengths with emerging fields, to assistance with course scheduling, academic advisors and counselors are here to provide you with personal assistance to stay on a successful path. Get a great education while saving thousands of dollars, right here in your community. Starting at HFC and transferring to a 4-year college after earning your associate degree could save you up to $40,000 toward the completion of your bachelor's degree! Learn more about transferring.